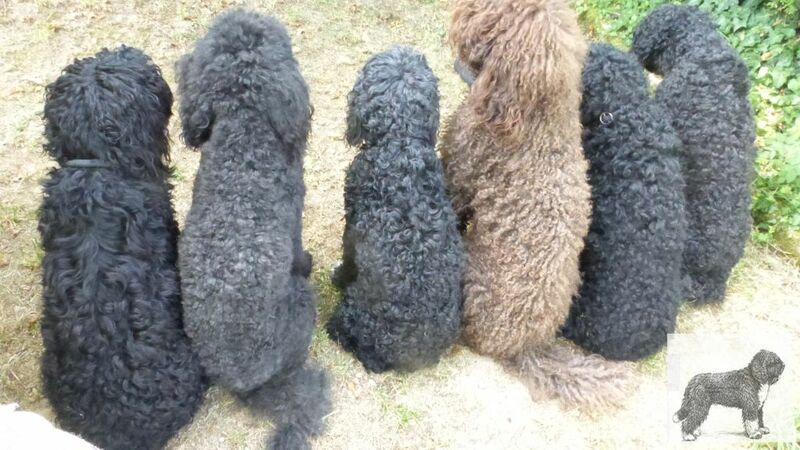 The SCC ( Société Centrale Canine) is the only page where you can find the details of the current breeders and if any pups are available. As of 2016’s new regulations, everyone who has had a litter will be listed as all pups must be LOF ( Liste des Origines Françaises). Beware of extremely biased sources and lack of factual information about the breed and its fast.